From a travelers point of view it is always important that they should have complete leisure time especially when they are on a holiday to the capital city of England. London is one such fabulous vacation hotspot which is quite vivacious in all aspects. Whether it is about having fun, great entertainment, amazing sightseeing and attractions, captivating beauty and of course luxury hotel stay one surely gets it all here. This is the kind of expectation tourists and holidaymakers have from this city. All throughout the year plenty of tourists visit here some for work even. But, it is an amazing place to be at for any matter including elite shopping as well. Tourists usually get executive rooms packages and unpack their bags in a restful ambience. If we talk about entertainment and fun London is quite ahead of all vacation destinations. One very specific mode of entertainment that people enjoy here are the theatres. 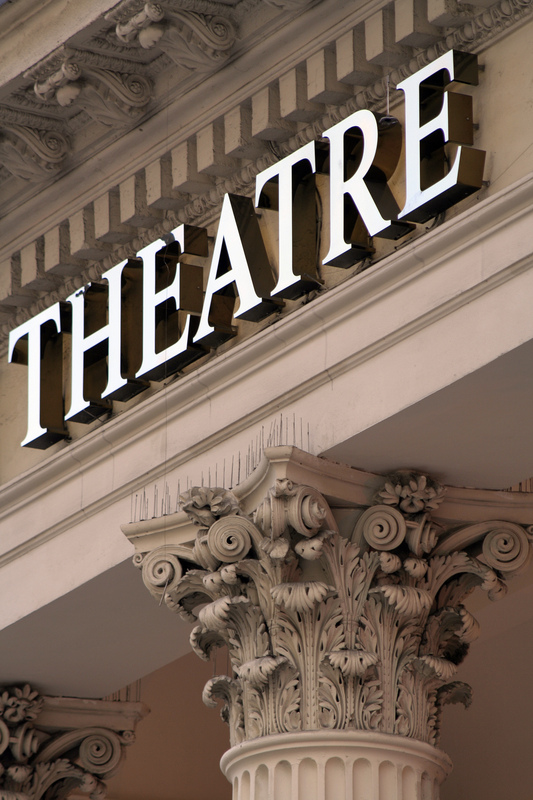 A traveler who is passionate about theatres must visit the sophisticated West End in London. The area is well surrounded by several eye grabbing theatre venues that none can ignore. As we have started talking about theatres how can leave behind a 60 seat fringe theatre venue. It is ideally located in the Little Venice in London. As far as these theatres are concerned variety of genres are being performed. Some specialize in musical dramas, some in gigs whereas; the Canal theatre concentrates on hosting comedy performances. The corner of the Westbourne Terrace Road houses a Bridge House pub above which lay the theatre. Every such venue has its own favorite shows which have been continuously running since ages now. When we talk about Canal the NewsRevue is the longest running live comedy show in the world. If you are free anytime from Thursday to Saturday at 9:30pm you can take pleasure of watching this show. It may be a stressful day at work or a tiring day sightseeing and shopping, however such a fantastic comedy show will make you calm down all your nerves.NewsRevue will make you go through the world’s news and all other current events. The things are all kicking and of course enjoyable. The theatre has been operational since 1979 and just on the edge of Little Venice it is situated. One can feel a little relaxed as the place sounds good for those interested in for some pre and post show drinks. Moreover, a perfect ambience is offered for get-togethers and dinners. Little Venice itself is quite a magnificent place in London which is a tranquil canal area. Are you fond of enjoying at a waterside pub or a café? It is an area that can satisfy all your hunger and passion for all sorts patio seating areas. The real scenic beauty, moored boats and canals are the qualities for which the place is renowned for. Usually such tourist hotspot holds a captivating aura of hotels around. Paddington court hotel is one of the most comfortable places offering a relaxing stay. Canal Café theatre hosts more than 14 shows in a week, however those interested in such comedy gigs must keep a check on the calendar. Pre bookings can always be done for shows so if there is any upcoming show that you are planning to watch since long, get the tickets reserved in order to avoid any kind of disappointment. As talked earlier the venue has only 60 seats and these are well arranged by tables from four seats to 10. While booking the tickets online you can check out the same seating arrangement. It is very important for any traveler to know that Canal Theatre is a member’s only theatre and an amount of £1.50 is charged per person on the purchase of the first ticket. A membership card will then be issued. It is a venue that can be hired for hosting all kinds of acts, gigs and new comedy productions. We all understand that without having comedy in our lives it will be so dull and meaningless. Theatres like the Canal Café make you realize that we can still make our lives lively and playful by attending such events often. The most important accolade for the place is that it has got an award-winning reputation and is well known for its increasingly new writing. So, how about exploring the most beautiful area of London, Little Venice along with taking a stroll at the Canal Café? It is a must visit theatre that at least theatre lovers should not give it a miss.